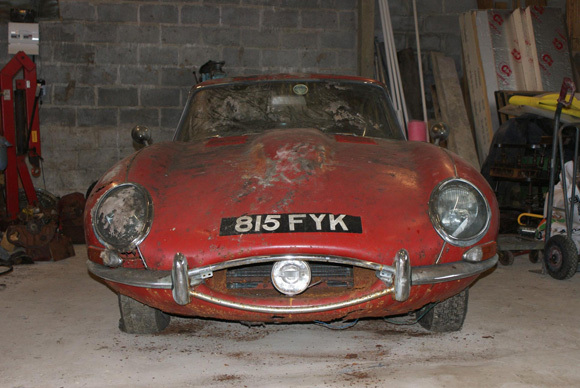 A 1963 Jaguar E-Type found under a hedge in the village of Bisley in Surrey sold for £58,000 at COYS Spring Classics auction in London. 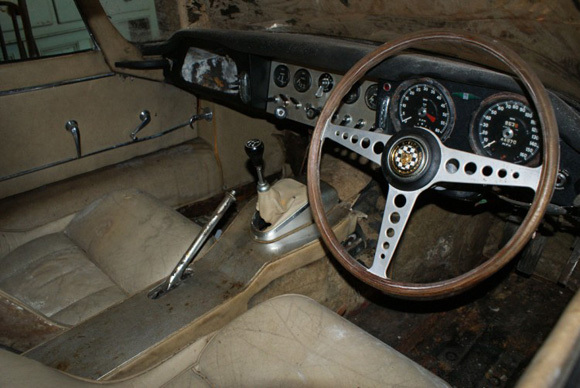 The E-Type showed just 44,870miles on the clock and still had the last tax disc on the windscreen which expired in November 1969. 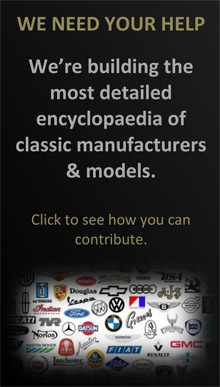 The car’s first owner in May 1963 was Ivor Arbiter, who owned Drum City and Sound City in London and was the designer of the ‘drop – T’ logo for The Beatles. It changed owners a couple of times between 1965 and 1967, when it moved to its last owner Frank Riches, who raced it extensively at Oulton Park, Brands Hatch and Blackbushe between 1967 and 1969. 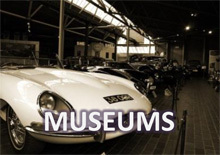 Frank burnt out the clutch and instead of getting it fixed he put the car into storage in a lock up until the 1980s, he then moved it to his garden where is remained under a tarpaulin until the present vendor rescued it in 2015. 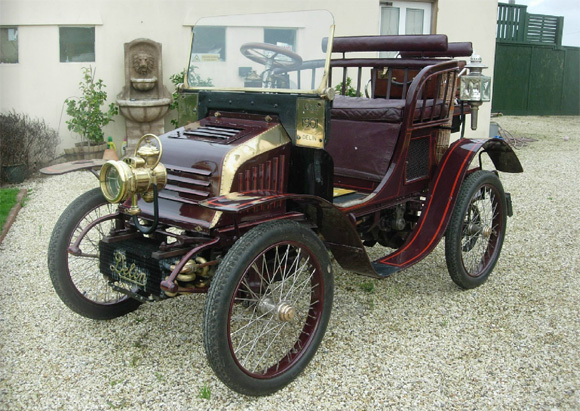 Other important cars auctioned included a veteran 1901 Delin 4HP Voiturette (above) eligible for the London to Brighton Run (sold for £64,520), a 1984 Lamborghini Countach 5000 S (£253,800), a 2010 Aspira F620 (£86,920) and a 1956 Mercedes-Benz 190SL (£81,320). 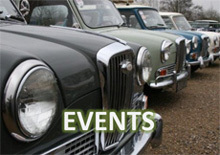 COYS ‘Techno Classica’ auction takes place on 9th April in Essen, Germany, followed by ‘COYS at Ascot’ in the famous British racecourse on 16th April.